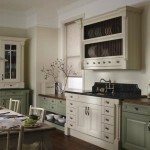 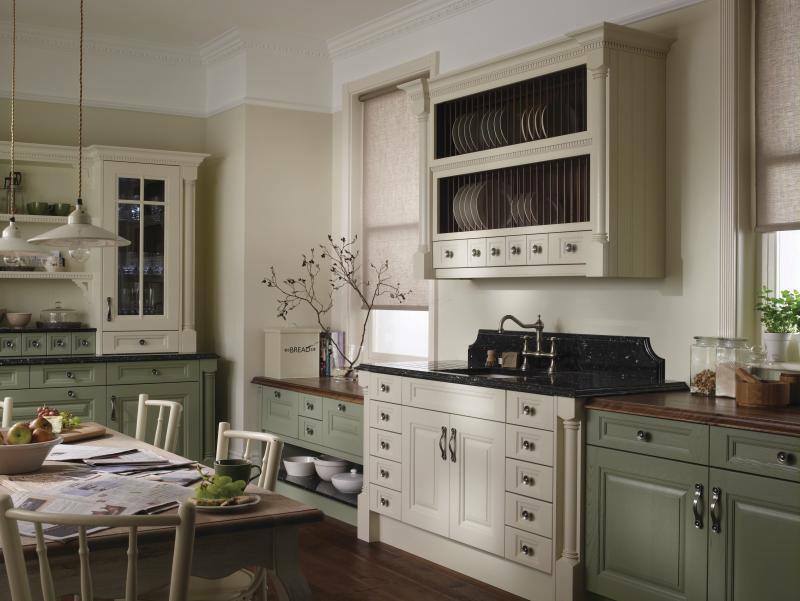 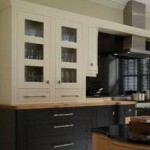 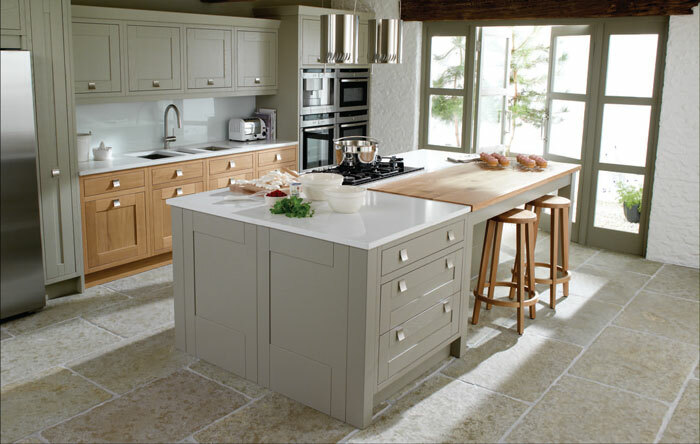 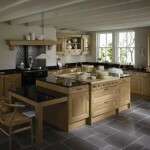 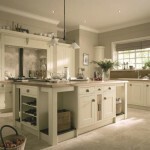 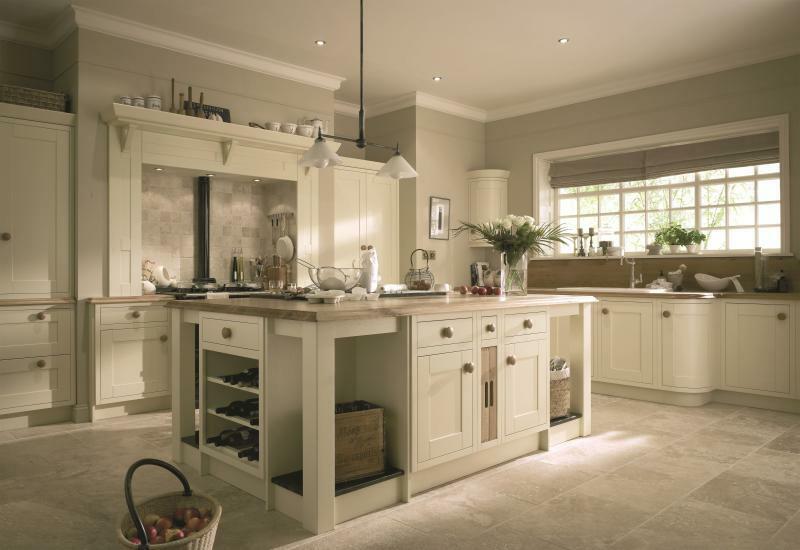 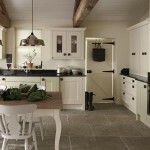 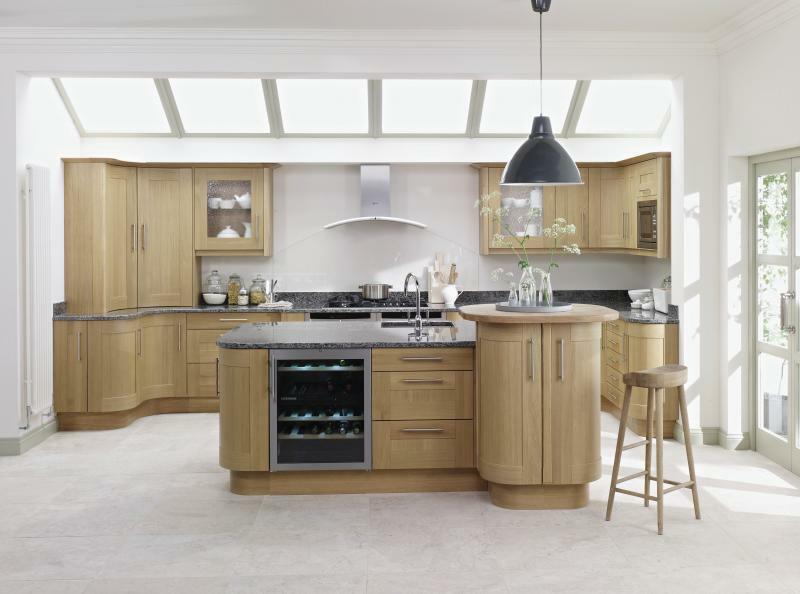 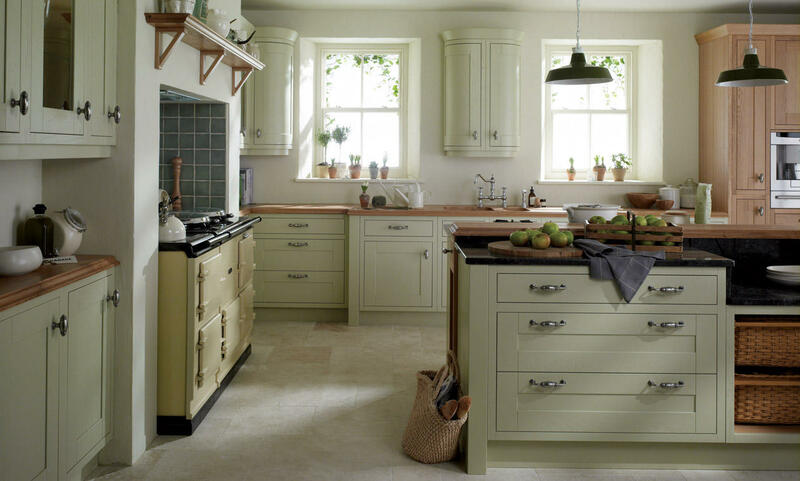 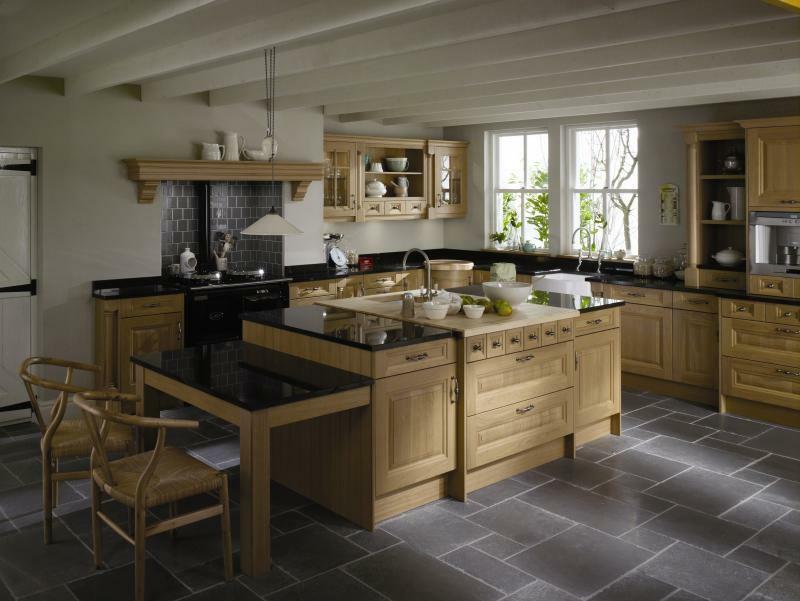 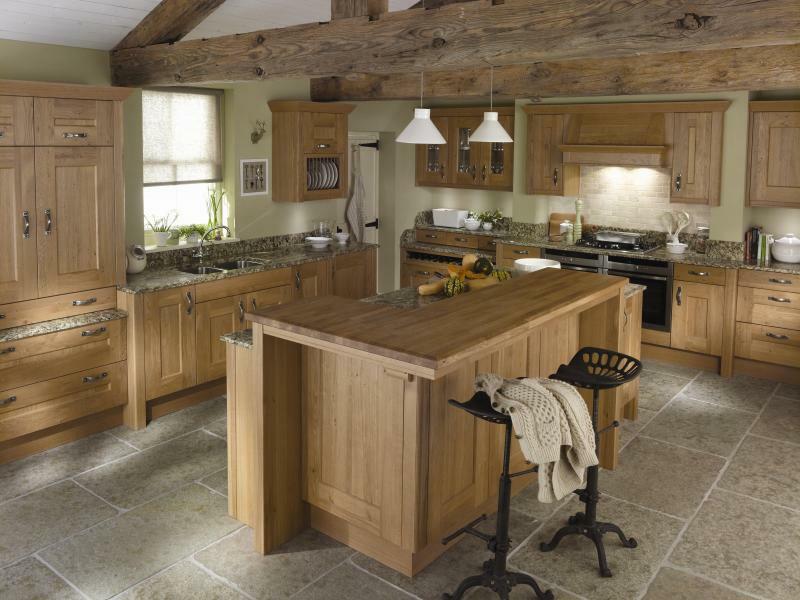 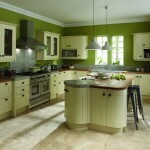 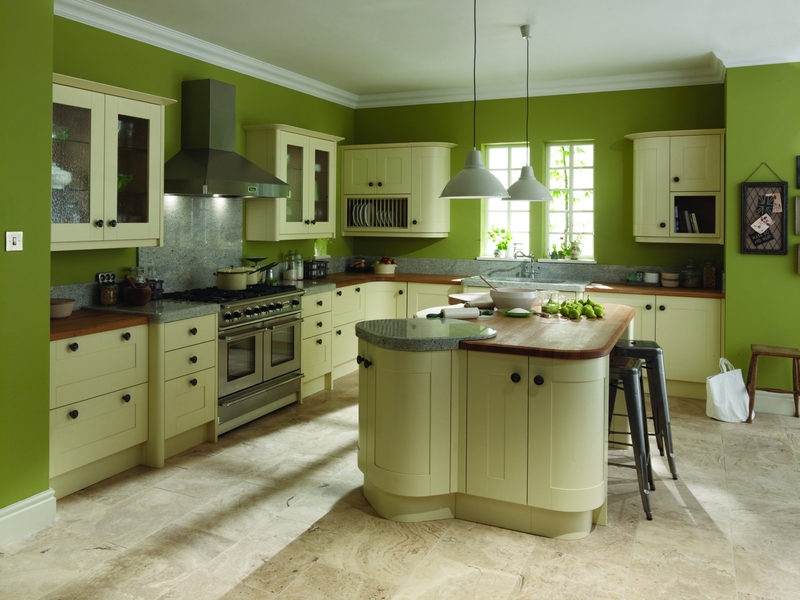 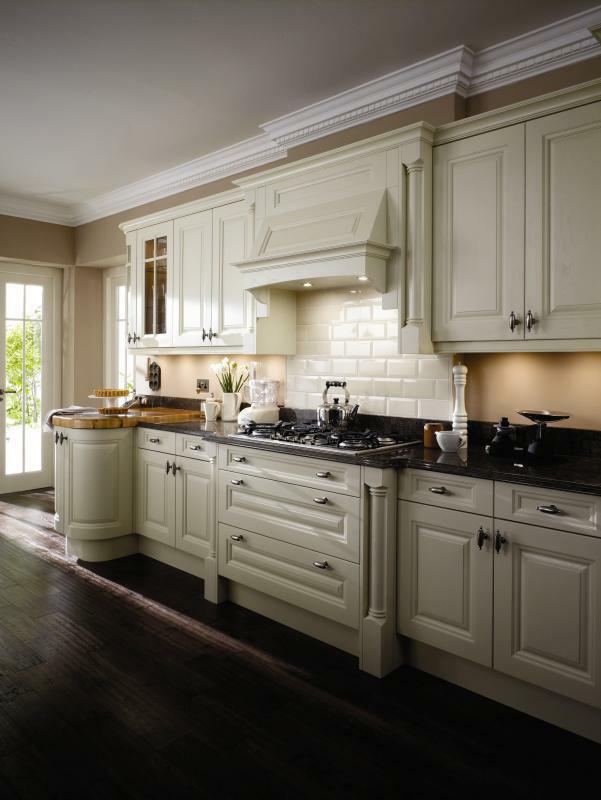 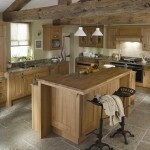 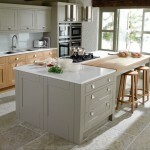 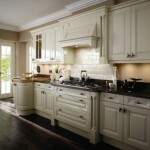 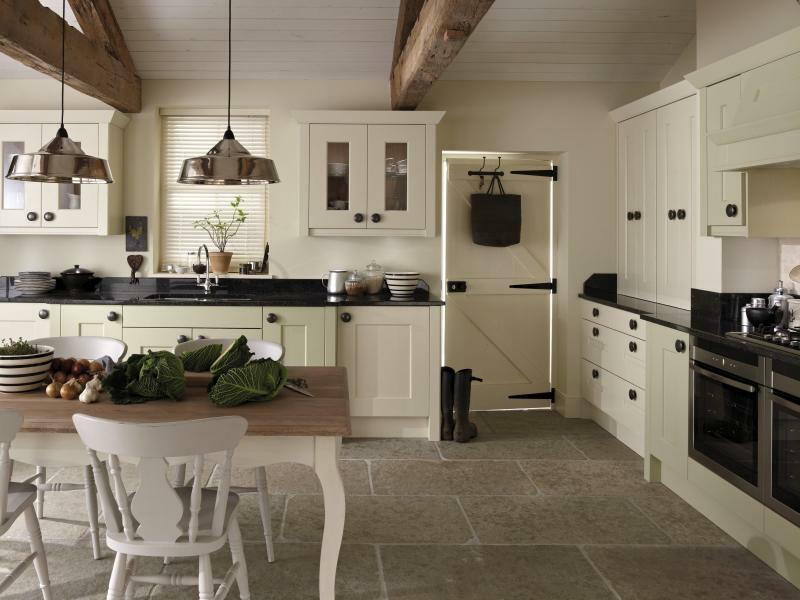 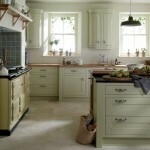 Just some of the beautiful solid wood kitchens we have available. 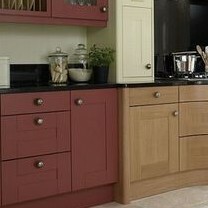 Most can be painted to order in any of the 30 colours shown. 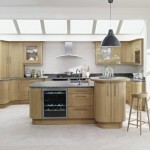 To view samples please call into our showroom.